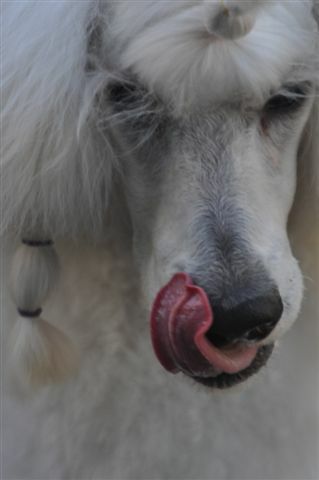 Support the Poodle Club of America Foundation with a tax-deductible donation. It’s simple! Just click here PCAF Donor Form or on the PCAF logo (to the right), download the form, print and mail. Or purchase a video of a past PCAF seminar. You can also buy Poodle pedigree databases and get health testing discounts while helping the PCA Foundation at the same time. Find out below. To provide opportunities for a wider audience to hear from experts, The Poodle Club of America and the PCA Foundation have videotaped as many Poodle presentations as possible. 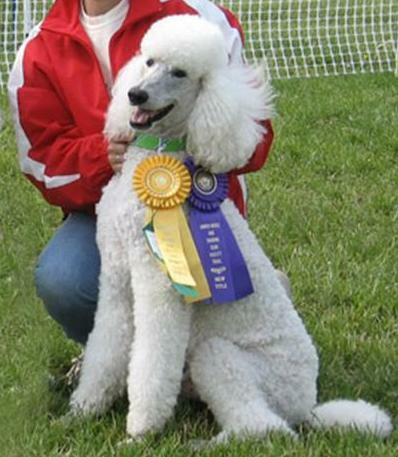 While much has changed over the years in some fields, presentations involving the essence of our breed by Poodle legends such as Mrs. James Edward Clark (Annie!) will remain treasures forever. Click here for the video order form: Video Order. US Postage included. For foreign postage, add $3 US per tape. VetGen DNA testing kits for vWD at $75 and OFA/U. of Missouri Neonatal Encephalopathy and Degenerative Myelopathy DNA testing kits for $55 are available through the PCA Foundation, Inc. Prices include shipping. To order, please contact Tom Carneal at twcarneal@gmail.com. Once you receive the VetGen kit, you can opt for additional testing, such as color genes. Contact VetGen for current pricing. Hundreds of thousands of Poodles worldwide are listed in these premier reference databases you can install on your own computer. At the touch of a button, find any dog, up to 15 generations, various styles of printed pedigree, pre-calculated COIs, relationship coefficients, etc. etc. 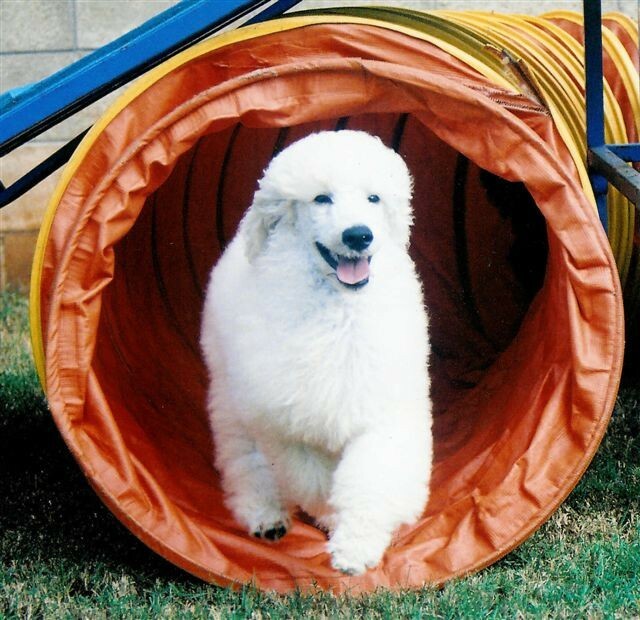 Two databases and instructions are available: Standard Poodles and Miniature/Toy Poodles. Many thanks to Lynn Brucker for her ongoing work on these valuable breeder tools. They are available from PCAF at no charge, but of course donations are always welcome to support the Foundation’s work.